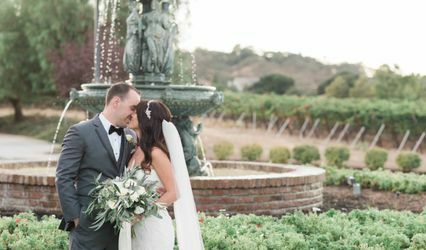 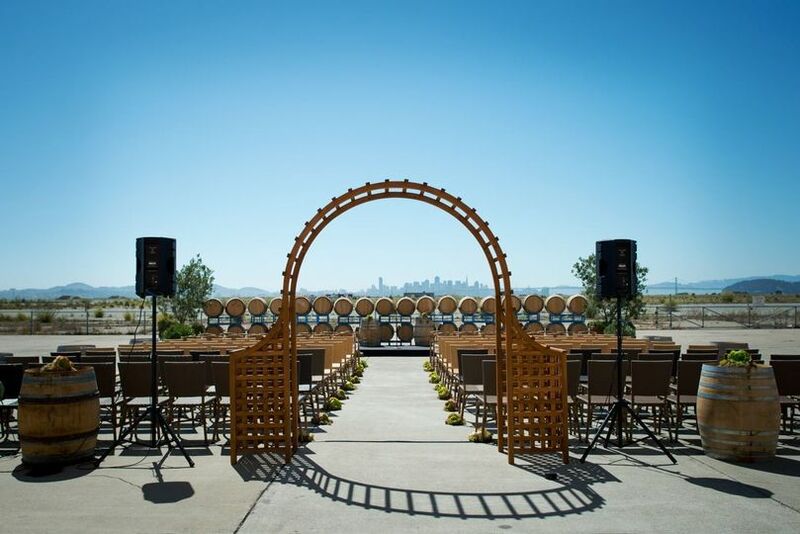 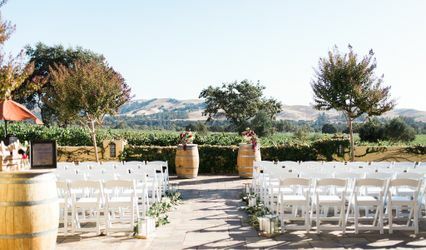 Rock Wall Wine Company offers some of the most unique wedding venues in the Bay Area. 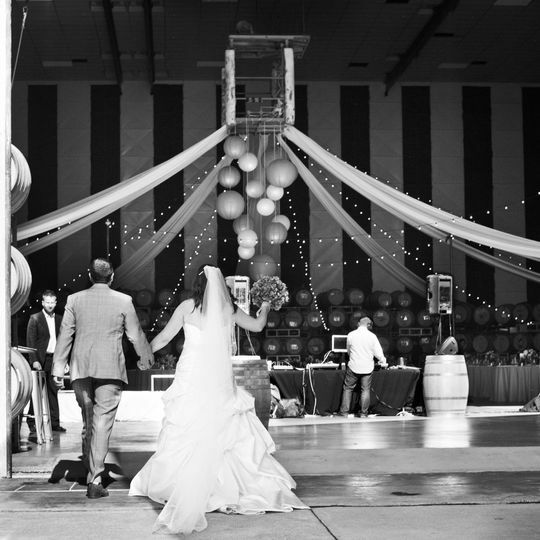 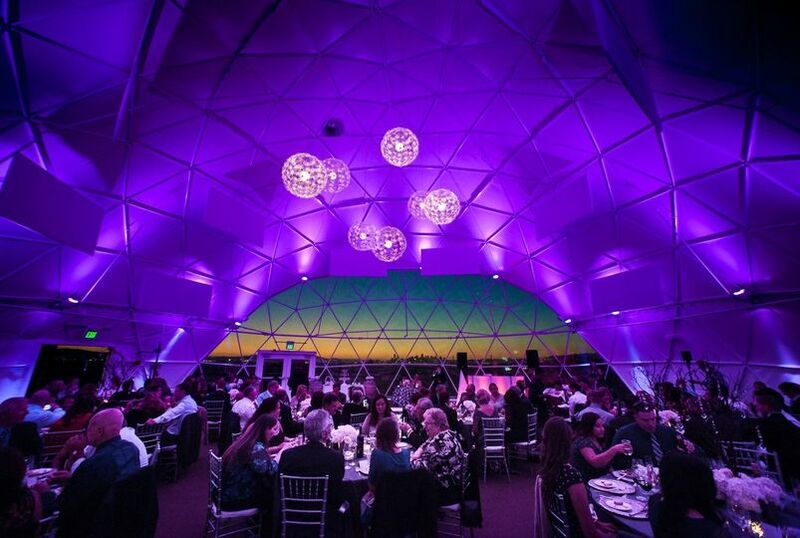 From our Geodesic Dome to our Industrial Airplane Hangar and Barrel Storage Room. 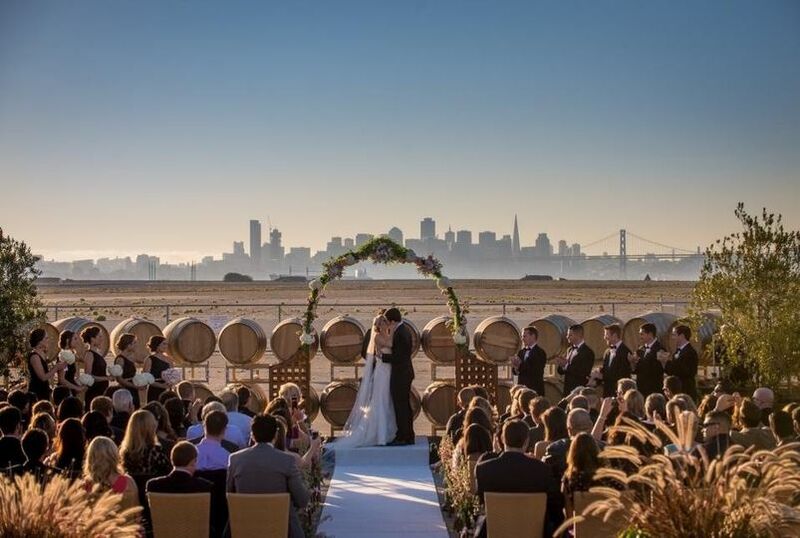 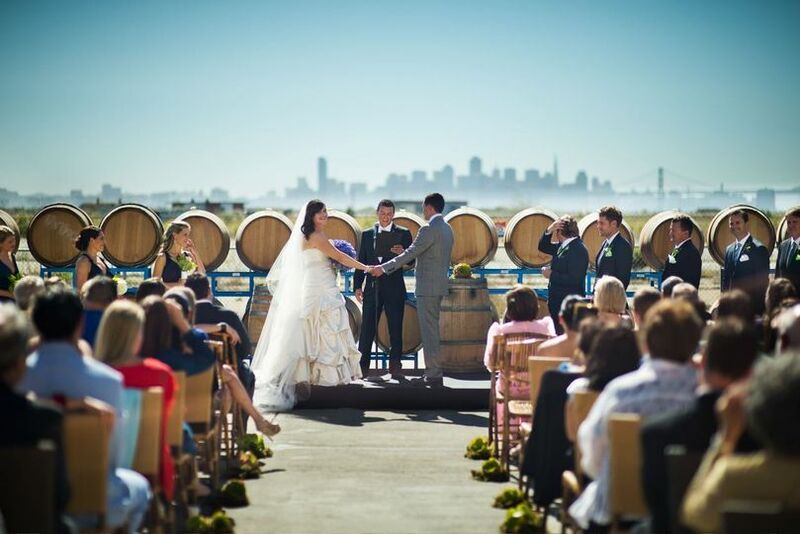 This Urban Winery has everything your wedding needs. 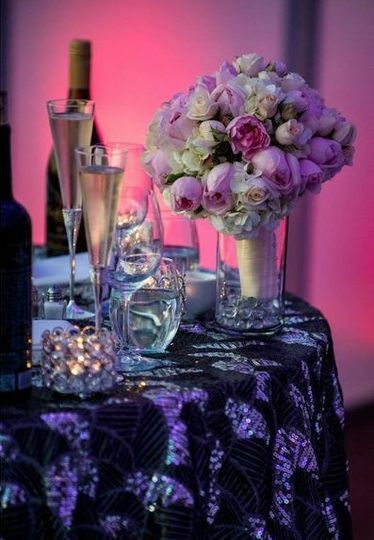 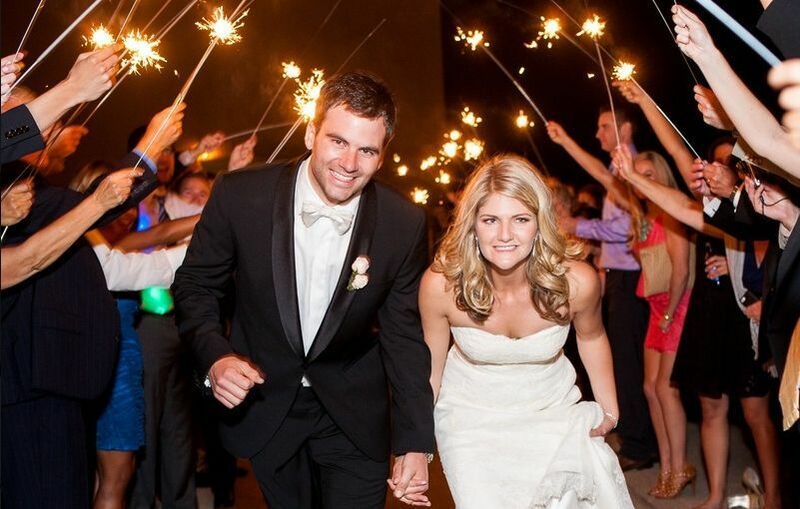 Have your customized wedding come to life at Rock Wall!